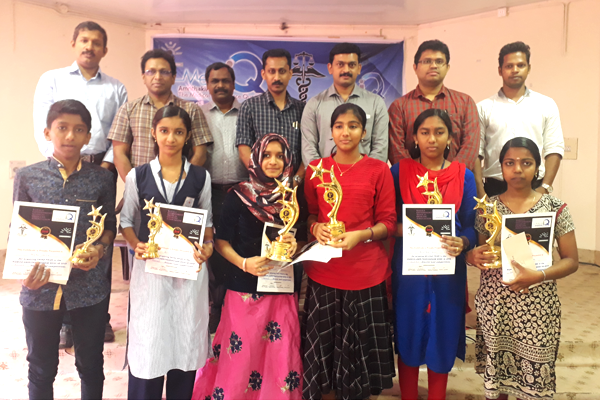 Amrithakiranam is a novel venture of KGMOA to promote scientific medicine and healthy living among public. 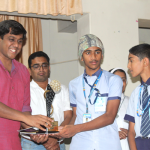 The easiest method of developing the same is to target the student community. 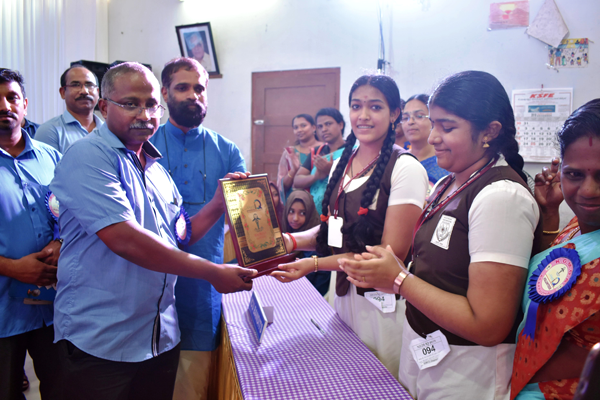 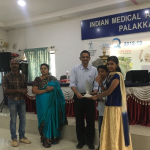 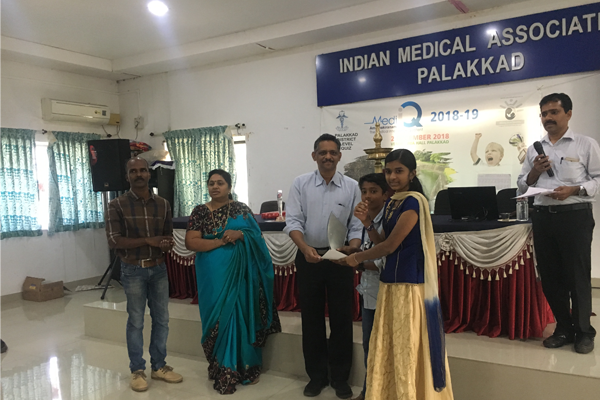 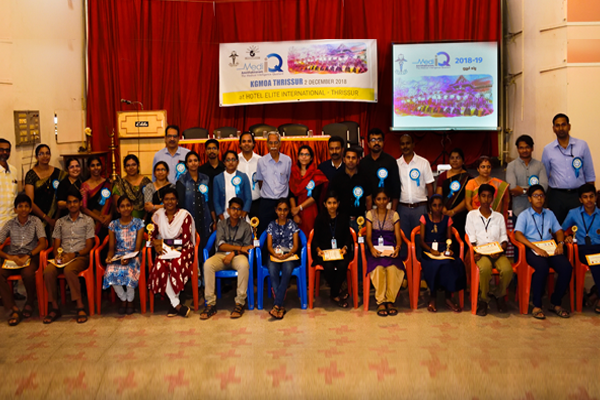 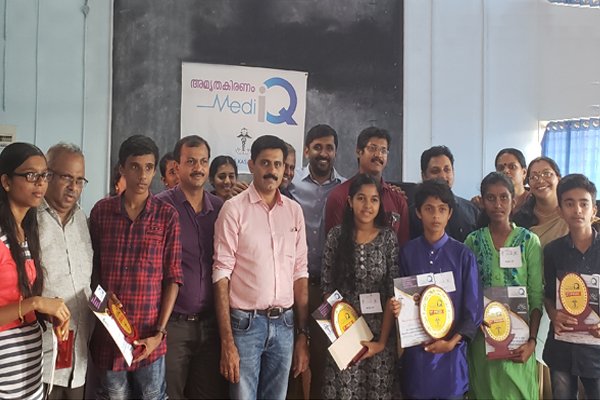 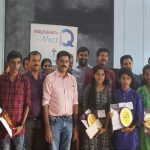 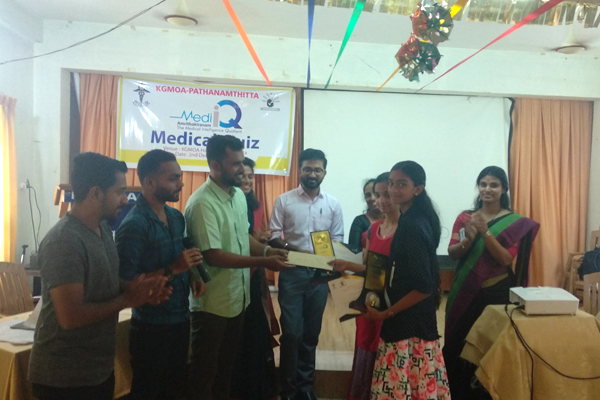 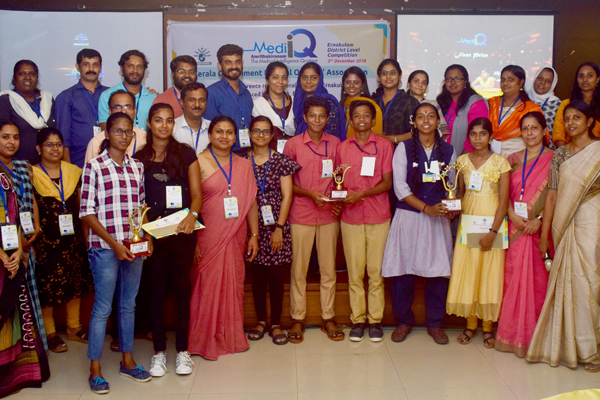 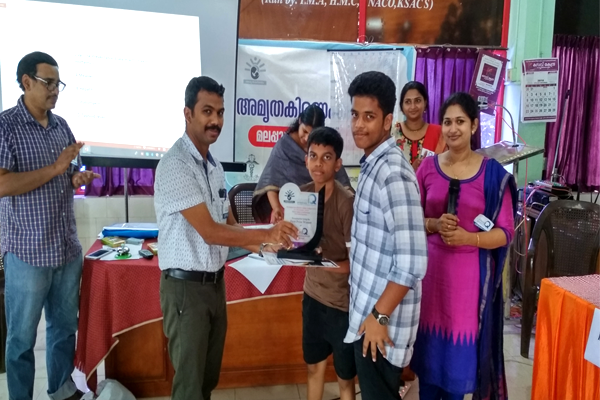 With that objective in mind KGMOA , through Amrithakiranam has started an initiative in 2017 – the Medi IQ quiz for high school students. 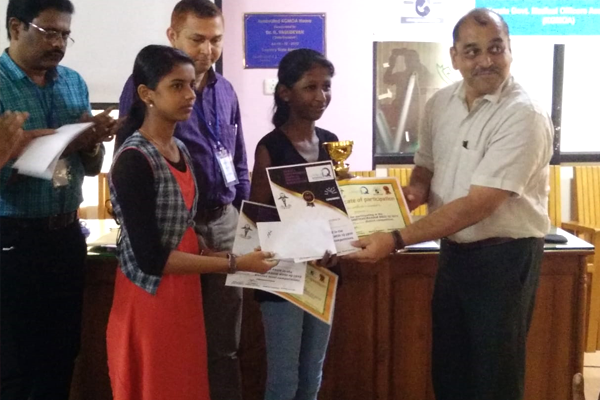 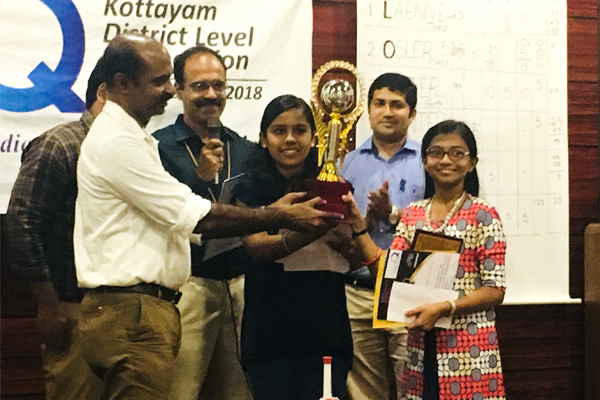 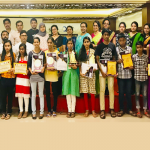 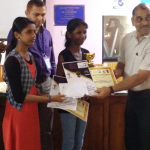 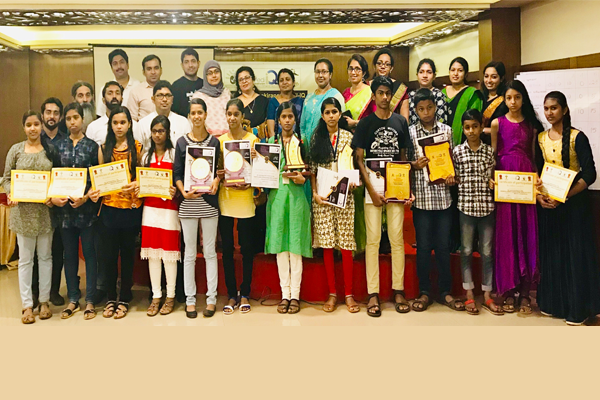 The third chapter of the same has started with district level competitions on 2nd December , 2018. 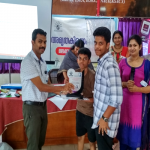 Wide publicity and media coverage was given for the program and personal and official intimations were send to schools through primary level institutions and district level coordinators. 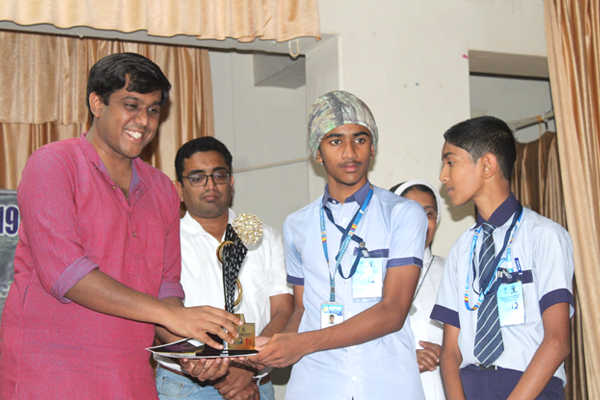 Students participated in large numbers in all districts and the event was well accepted by teachers and parents too. 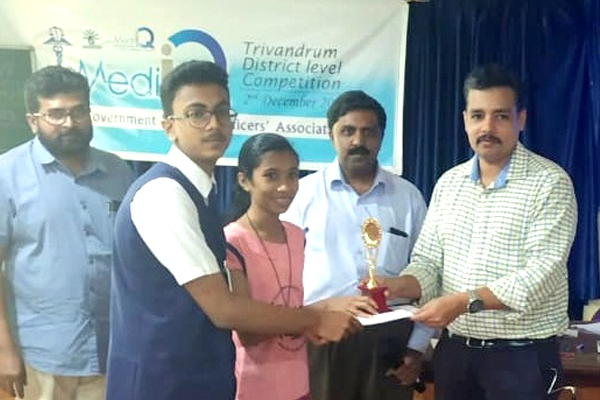 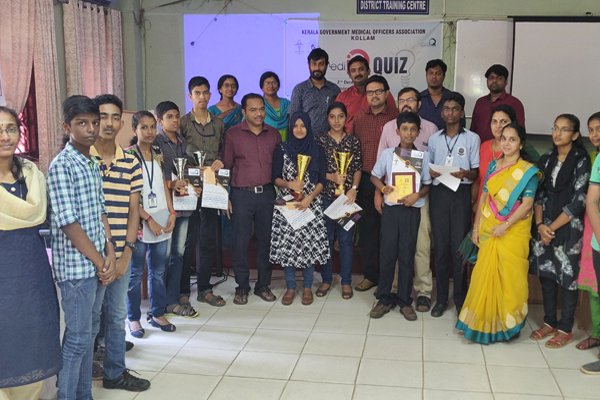 1st prize winners from each district will now compete in the finals to be conducted in connection with KGMOA state conference on the 27th of January.